These German Chocolate Hemp Seed Brownie Bites take just 5 minutes to make! 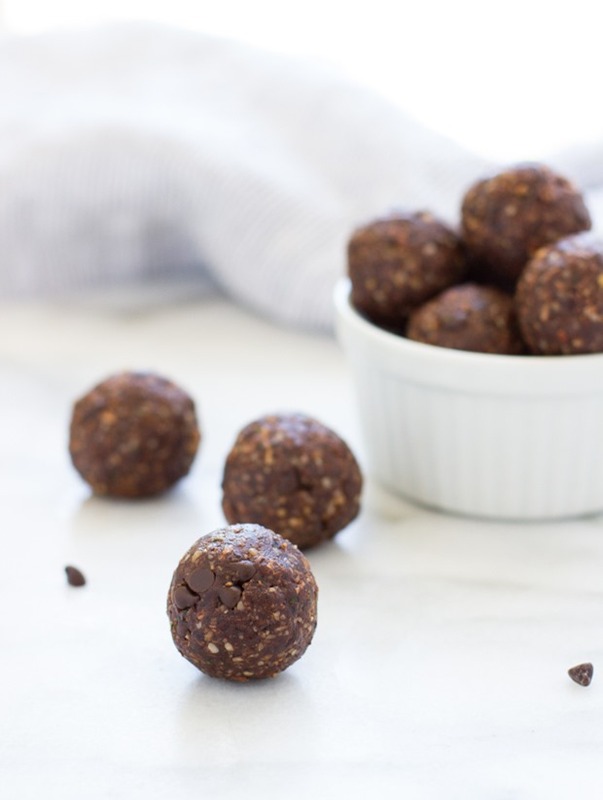 They’re perfect for a nutritious snack on-the-go or a quick and easy dessert at home. Have you guys jumped on the Hemp Seed Train yet? It’s kind of my favorite seed of all time. I mean chia seeds are great and all but I have to be in the mood for the crunchy texture. Hemp seeds, on the other hand, are so small that they’re barely even noticeable. Plus they have a mild flavor that blends with almost anything. My favorite way to incorporate them into my diet is by sprinkling a few tablespoons on top of toast, adding them to my smoothies and yogurt, and rolling them into brownie bites. I recently tried out a new version that combines the same flavors as the classic German chocolate cake and I’m in love. Pecans, shredded coconut, dates (for a caramel flavor) and plenty of chocolate! They take all of 5 minutes to make. 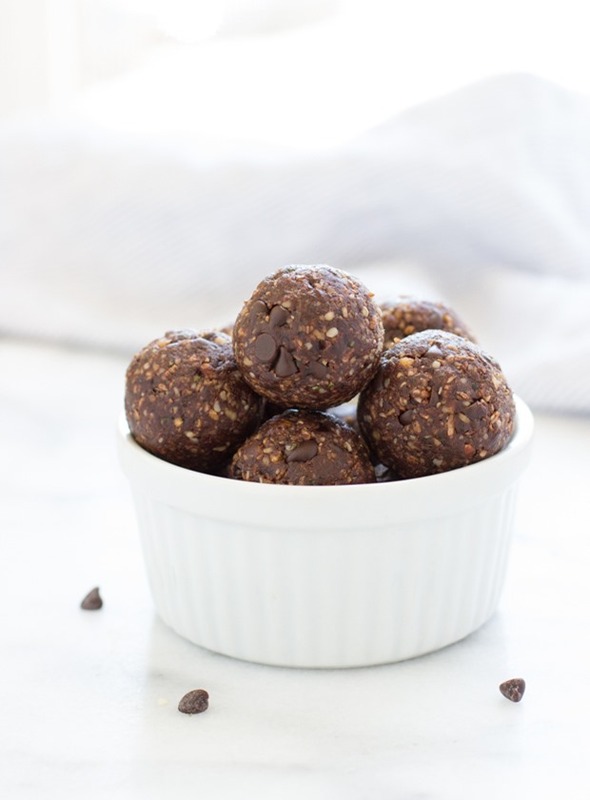 You just throw everything into a food processor, blend and then roll them into little balls. 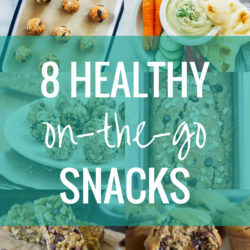 They’re great to have on hand when you’re on the go and in need a little energy boost, or even just for a last minute sugar craving. 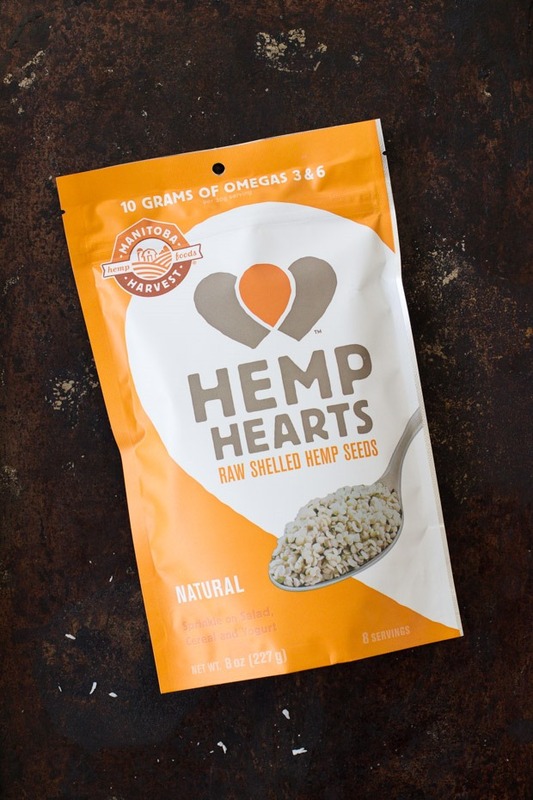 And because I love hemp seeds so much, I wanted to be able to share them with you so I’m partnering with Manitoba Harvest to give away a free bag to one lucky reader! To enter, all you have to do is leave a comment below telling me whether or not you’ve had a chance to try hemp seeds. For an additional entry, you can like Making Thyme for Health on Facebook then leave another comment letting me know that you did so. I’ll pick a winner one week from today! 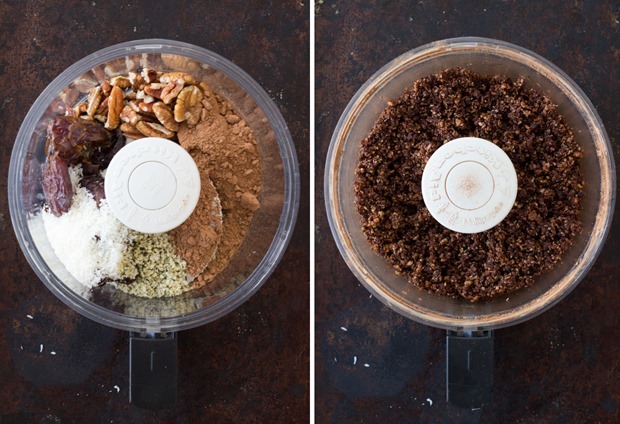 Place dates into a food process and blend for 10 seconds. Add the pecans, coconut, cacao power, vanilla extract, hemp seeds, coconut oil (if using) and sea salt. Continue to blend for another 15 seconds, until everything is well combined. Remove the blade of the processor then add the chocolate chips to the bowl. Use a spoon to mix everything together. Using your hands, scoop out a large tablespoon of the mixture at a time. Roll all of the dough into balls then transfer to a large plate or cookie sheet. Hold.the.phone! German chocolate bites are the best bites I’ve ever heard of! 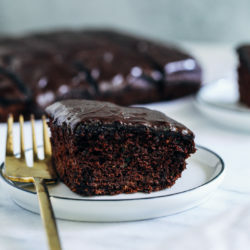 My mom’s bf is ooobsessed with German chocolate cake, but they’ve been trying to clean up their diet, so I’m totally passing along this recipe to them. Slash making it in bulk and sharing it like the good daughter I am ;) Loving the hemp seeds! Wowza girl!! 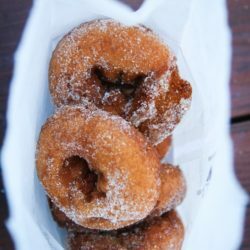 How do you keep coming up with these amazing recipes? German chocolate is my favorite cake of all time, and these bites look to-die-for!! The boys don’t like coconut (whatsupwiththat?!?!) and this way I could enjoy all the flavors without eating a whole cake by myself. 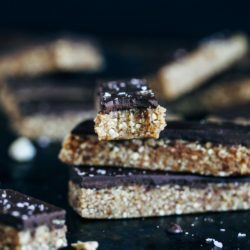 :) I haven’t tried hemp seeds yet, but this recipe could definitely get me on board! I use hemp seeds often in my shakes and I recently just ran out! I love those little buggers – hardly noticeable yet incredibly healthy! Yum, these look so awesome! I’ve actually never tried hemp seeds before, but I feel like I should! 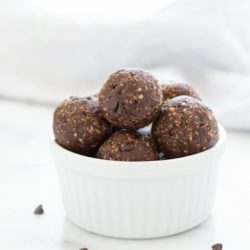 I like adding hemp seeds to smoothies, and I most recently used them in making a batch of your Almond Joy Energy Balls! I love hemp seeds! They are the perfect little health punch to throw in smoothies, but they are great in other things like Pesto (to give it kind of the cheese texture), or I add them to veggie burgers to give some added texture. SO Versatile! 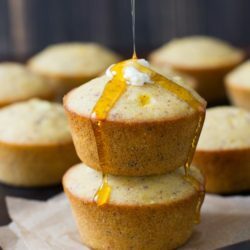 This giveaway came at the perfect time, I JUST ran out :) Can’t wait to make these bites! I love the idea to add them to pesto, Dana! And veggie burgers too. I’m going to have to try that! I love how we both have chocolate on the brain today :) Hemp seeds are seriously awesome, though, and I really need to start using them in more of my meals and snacks. I actually like them a lot better than chia seeds, and they’re so great in smoothies and on salads. I haven’t tried combining them with chocolate yet (I know! ), so that’s definitely next on my list of things to try. I have tried hemp seeds, but only in smoothies. I need to branch out! I haven’t tried hemp seeds yet, but my sister has raved about hemp hearts for years. Time for me to catch up, I guess. Love chocolate so can’t wait to try. I also use hemp seeds in my hot oatmeal. Love to have ideas for their use as they add just the right amount of bulk. I will definitely be making these after Whole30! I already make some almost identical to this, but I don’t use hemp seeds in my recipe. Can’t wait to try this. I do put hemp seeds on my banana and almond butter every morning. They are awesome. Hemp seeds are my jam, though I tend to only use them in smoothies. So lame! I should start incorporating them into more things, like uhhhh CHOCOLATE. Brilliant. Yes I have tried hemp seeds before and I love their nutty flavor! German Chocolate Hemp seed Brownie bites sound great!! I will get some hemp seed (no I have not tried Hemp seeds yet I have been using Chia seeds!) and try this recipe!! I’ve tried them as a free sample and would love to use them more (I’m vegan) but they’re so expensive. In other words, great giveaway! I have used hemp seeds in my oven baked as well as my stove top granola recipes. When mixed with rolled oats and the other granola ingredients I don’t notice that they are in there. That is strange but it actually sounds good! I’ll have to give it a try! Yes I love hemp seeds, and regularly add them to pestos or oatmeal for extra protein and healthy fat. 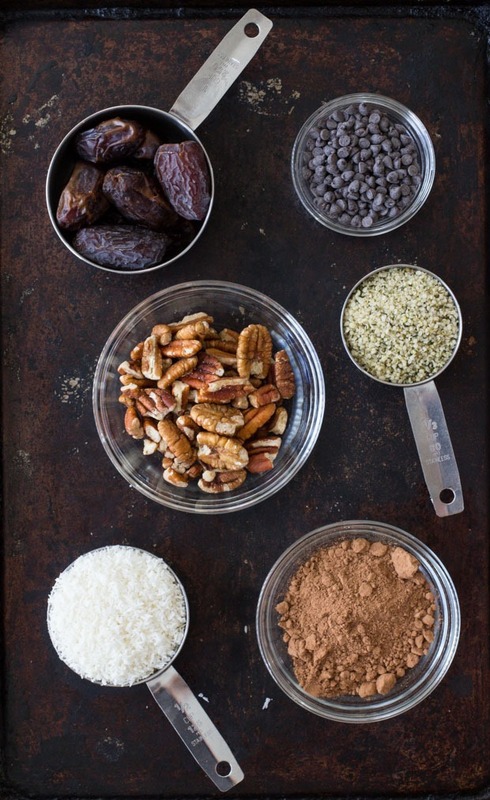 LOVE hemp hearts as a topping to my oatmeal or yogurt! Wow these looks great! I actually just picked up a new bag of hemp seeds this morning so I’ll have to try these soon! I use hemp seeds in salads, oatmeal, bars/bites. Looks like a great recipe! I have tried hemp seeds once! I really enjoy them on salads and in smoothies! Haha! It’s a fun train to ride. ;) Thanks Marcie! Did you say brownie bites?!! These sound amazing! I don’t have a huge sweet tooth but I can never stay away from chocolate! I’ve been loving putting hemp seeds on my avocado toasts, I love that they are pretty mildy flavored and easy to eat! I ride that train every morning with my smoothie, girrrll! I love the richness and creaminess they bring.. Also, I put hemp hearts on salads, in yogurt, porridge, oatmeal… you get the picture. It is stocked in my pantry! I love the idea of these bites being German chocolate! All the flavors are perfect and the dates have a caramelish flavor that really makes these an excellent sub for that GC craving! Thank you for this and a generous giveaway my dear! I’m relatively new to hemp seeds, but find myself adding them to yogurt, porridge, salads, roasted veg, smoothies, eggs… A lovely little superfood! I’ve had them in yogurt! No, I’ve never tried them. I love hemp hearts and use them in smoothies and muffin recipes! I’ve definitely used hemp seeds before – they’re one of my favourites. I’m having hemp seeds in my morning smoothie right now. I liked Making Thyme For Health on FB.